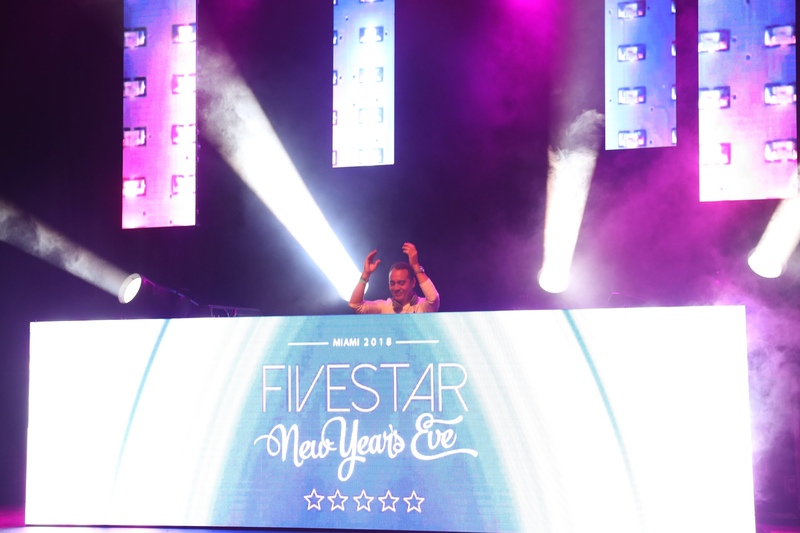 FiveStar New Year’s Eve, the luxury-driven New Year’s Eve fête produced by Concept ID, celebrated its exclusive party on the intimate Watson Island as well as key on-brand nightlife activations throughout the week of at Rockwell, Delano South Beach and ORA. 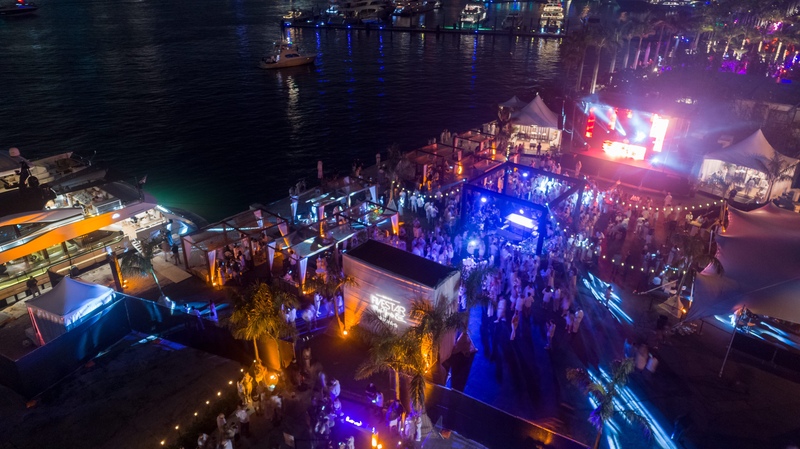 Dazzling fireworks, a sleek and newly unveiled 110-foot yacht by Astondoa for invited guests, influencers and VIPS to enjoy a dinner by TATEL, festive tunes and tropical weather it all set the stage for the event’s most memorable edition yet with 1,300 guests attending. 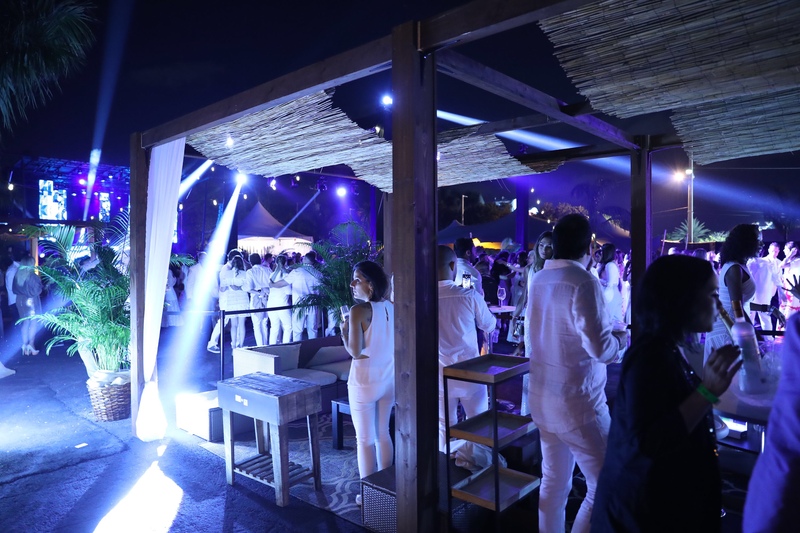 Upon entering, visitors were greeted by a branded step-and-repeat to take photos as well as the Saint Tropez-esque beach club concept that offered the ideal beachside venue with its plush VIP and Golden Lounges. 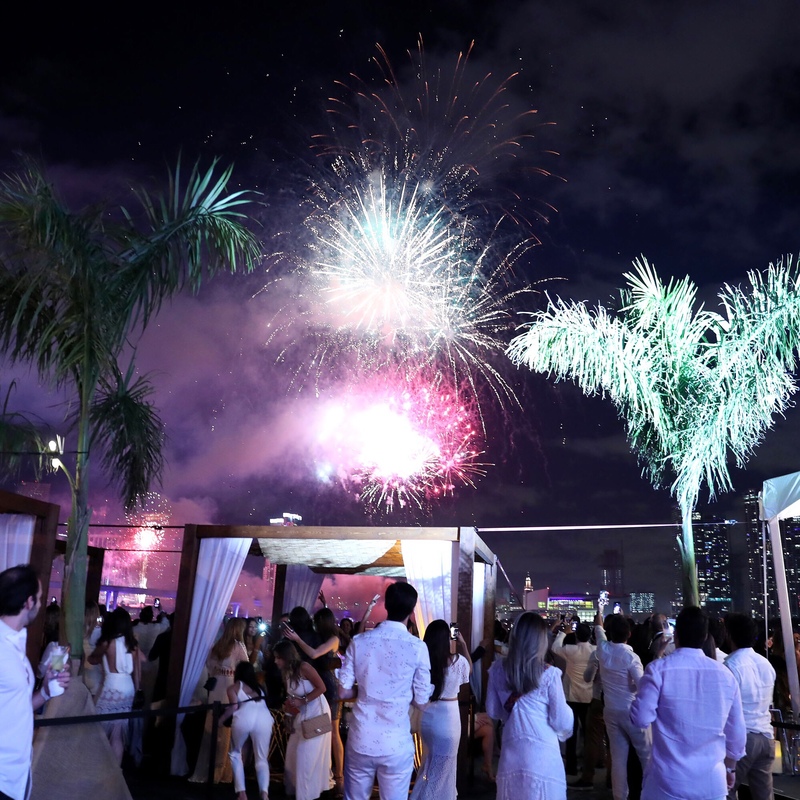 Precisely at midnight, guests were treated to a dazzling display of fireworks over the Downtown Miami skyline all the while enjoying drinks from the two premium open-bars that lined the space. 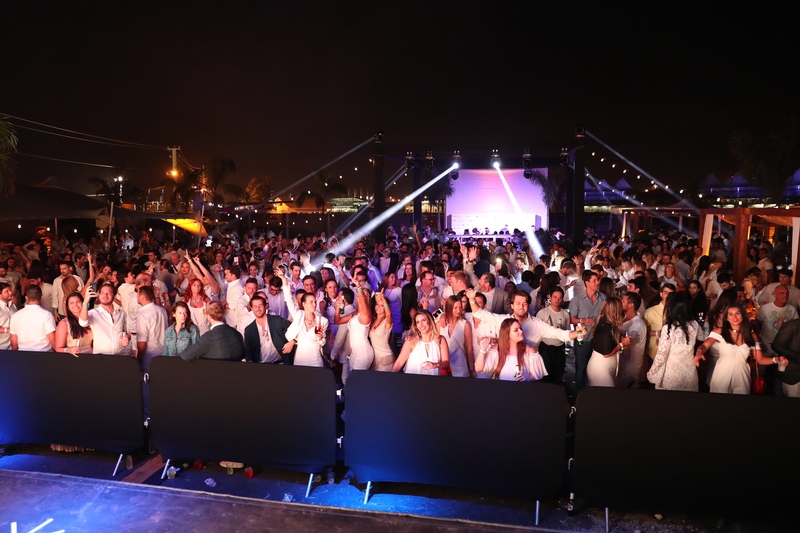 Additionally, three Miami-based DJs, (Patrick Pizzorni, NAZA and Giovannetti) spinned tunes throughout the night into the early hours. Concept ID is a marketing and communications agency with clients such as Itau bank, Must University, Fusion Energy Drink, Absurda sunglasses, Ginetta race car and experience in events like Kevin Hart’s Heartbeat Weekend, Oculto, Sunset Funeral Miami and FiveStar New Year’s Eve. Their unique solutions in the Miami/US market have made them successful in their creation, production and project management of accounts in entertainment and sports. For more information on Concept ID, please visit www.conceptid.us or call 786.768.2447. This entry was posted in Uncategorized and tagged 360, 360 Magazine, astondoa, bottles, celebration, champagne, Diana Macaraeg, downtown Miami, entrepreneurs, fireworks, FiveStar, FiveStar New Year’s Eve, Florida, Giovannetti, lavish, luxury, NAZA, Patrick Pizzorni, Saint tropez, skyline, tatel, Vaughn Lowery, VIP, Watson island, yacht on January 7, 2018 by Pitch360. With Little Caesars Arena now open and all four major sports teams in the heart of downtown, it’s an exciting time to be a Detroit sports fan. In fact, it’s been 38 years since the Detroit Pistons have played in The D. Visit nba.com/pistons for ticket information. The Detroit Red Wings walked the red carpet to open this season at their brand new home in The District Detroit, Little Caesars Arena. Wings fans are hopeful this renewed energy will carry them to another shot at the playoffs. For the full schedule, visit redwings.nhl.com. Explore bars, shops and beautiful ice sculptures Jan. 12-14 at the Plymouth Ice Festival, the largest, free ice festival in Michigan. Dedicated to the art of ice carving, this event in downtown Plymouth also features live music and fun for the whole family. Visit plymouthicefestival.com for more information. 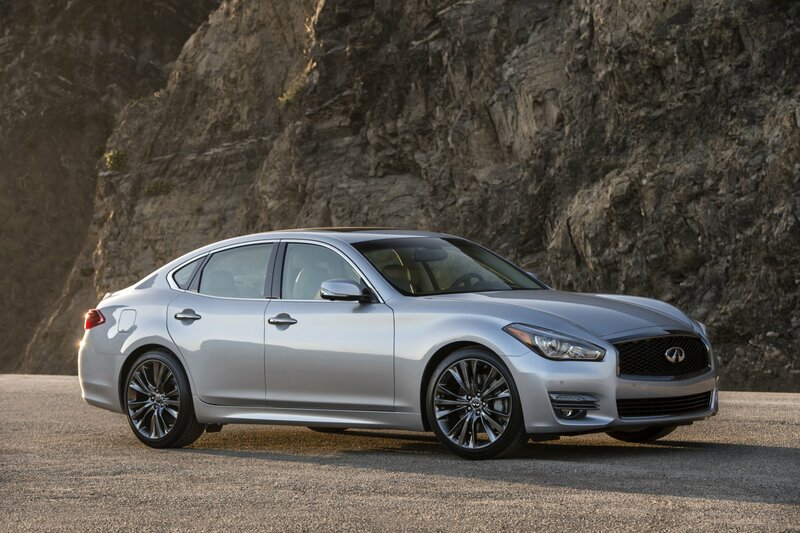 In the Motor City, there’s nothing quite like the North American International Auto Show. 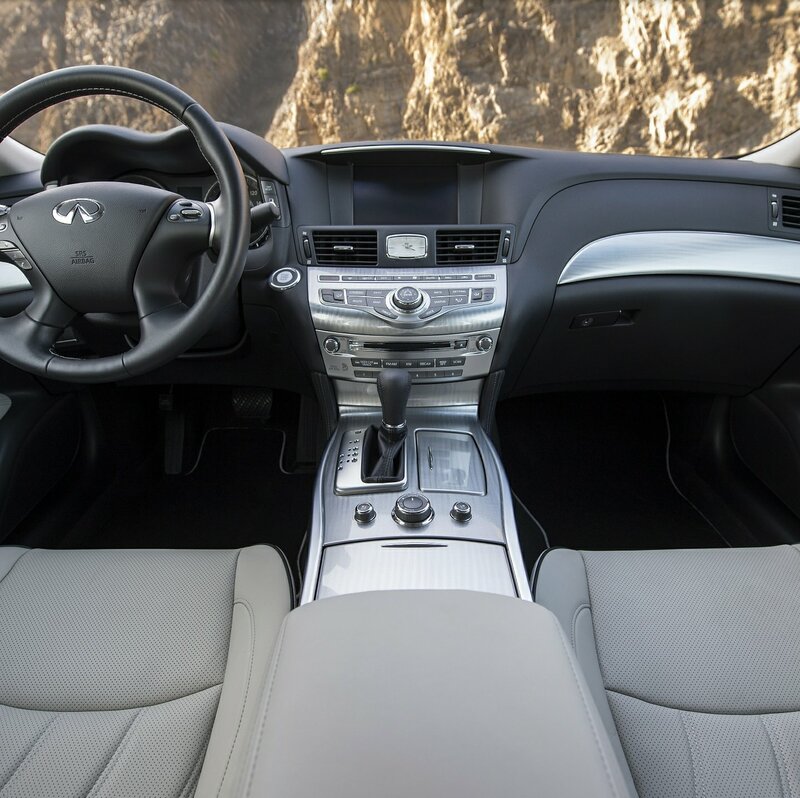 This spectacular show of innovation takes visitors to the future of the auto industry. Don’t miss this world-class event at Cobo Center Jan. 20-28. 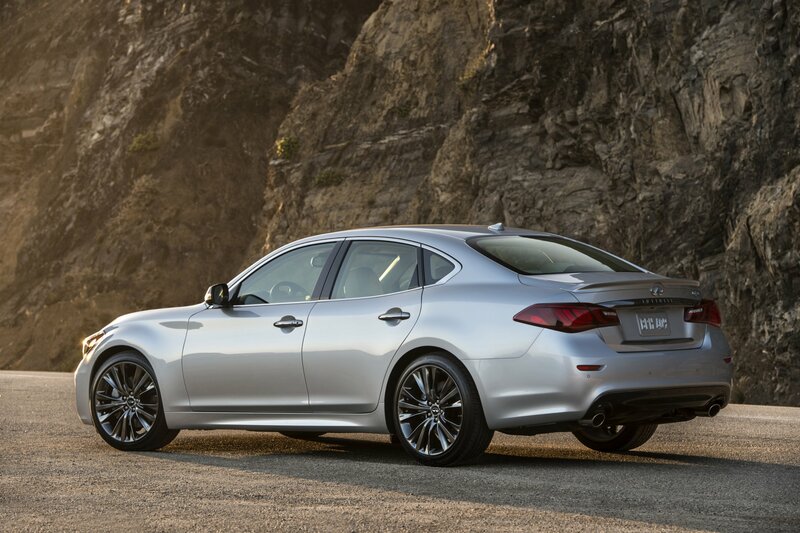 For more information, visit naias.com. Things heat up outside at the Meridian Winter Blast Jan. 26-28 with family fun and more than 50 live music acts. Dance to the beat on your feet – or on your ice skates – in Detroit’s beloved Campus Martius Park. A 30-foot high winter slide whisks riders through a pitch-black tunnel at speeds of up to 20-mph. Visit winterblast.com for event details. Nothing beats the cold, dark days of winter like barbeque, beer and live music. Every restaurant becomes a venue during the Ferndale Blues & Music Festival at the end of January each year. For dates, details and the full festival lineup, visit ferndalebluesfestival.org. Enjoy ice-skating, ice carving, sledding and more at the Aqua Freeze Festival in St. Clair ShoresFeb. 17-18. This year there will also be pony rides and a petting zoo, with a theme of Once Upon a Time. Visit scsaquafreezefest.com for all the details. Hear the revving of engines as custom hot rods roll into Cobo Center March 2-4 for Autorama, complete with interactive displays, demonstrations, guest appearances and prizes. Get the details at autorama.com. One of the most celebrated winter holidays in metro Detroit is Fat Tuesday. Celebrate Packzi Dayon Feb. 12 by indulging in authentic treats from Hamtramck. Don’t be late! Hungry revelers line up in the early morning hours to get their hands on these delicious jelly donuts. Visit hamtramck.us for more information. The shamrock-studded runners and parade floats will make their way down Michigan Avenue for the annual Corktown St. Patrick’s Day Parade Mar. 11. One of the surest signs spring is approaching, this event has plenty of bagpipes, marching bands and green beer. Visitdetroitstpatricksparade.com for details. Get your brackets ready as the 2018 NCAA Men’s Basketball Tournament comes to The D this year. Head over to Little Caesars Arena March 16-18 to catch the action. For tickets visitolympiaentertainment.com. Take part in a true Detroit tradition as the Marche du Nain Rouge banishes Detroit’s “harbinger of doom” while celebrating all that is good in the city. Help to liberate its people from the grips of the Nain by joining in the parade on the streets of Midtown/Cass Corridor Mar. 25. Get the story atmarchedunainrouge.com. Michigan Comedyfest showcases the talents of the LGBT community. This sidesplitting show is hosted by Equality Michigan and takes place at the Ford Community and Performing Arts Center in Dearborn. Visit dearbornfordcenter.com for all the details. Take in the views of historic Greenfield Village from a Model T when the village reopens April 14. Step back in time inside dozens of historical buildings, homes and laboratories – such as Wright Cycle Co. and Thomas Edison’s laboratory. Take in a game of historic baseball and get lost in this old time treasure. Stroll over to thehenryford.org for more information. Despite what the weather might suggest, for most Detroiters the first day of spring is Opening Day at Comerica Park (March 29 this year). Arguably, it’s the most fun day of the year downtown as the citywide celebrations and old English D logo wear flood the streets of Detroit. Go to mlb.com/tigersfor ticket information. Be sure to check out the dozens of new restaurants, breweries, distilleries and coffee shops that have recently opened. Eastern Market Beer Co. has brought new life to not only the facility it’s in, but to the tradition of brewing beer in Eastern Market. The Apparatus Room inside the Detroit Foundation Hotel is a restaurant that is “historic while tastefully modern” as well as delicious. Too cold to go out? Order up UberEats to get the food you want from the Detroit restaurants you love with the help of Uber. For a more on new dining options, check out our recent blog article 6 New and Popular Detroit Restaurants. Save 20 percent or more on popular Detroit attractions with The D Discount Pass. Current participants include the The Adventure Park at West Bloomfield, Automotive Hall Of Fame, Charles H. Wright Museum of African American History, Ford Piquette Avenue Plant, The Henry Ford, Legoland Discovery Center Michigan, Lucky Strike Entertainment, Michigan Science Center, Motown Museum, Outdoor Adventure Center, Sea Life Michigan Aquarium and Wheelhouse Detroit. The D Discount Pass is accepted at participating venues through December 31, 2018. To take advantage of these offers, go to visitdetroit.com/discount. Explore the works of the most popular and financially successful painter in mid-19th-century America, Frederic Church. Take a trip to the Detroit Institute of Arts to experience Church: A Painter’s Pilgrimage through Jan. 15. Then experience the story of the Detroit hip-hop scene through D-Cyphered: Portraits by Jenny Risher through Feb. 18. For exhibit details, visit dia.org. There are plenty of public shows throughout metro Detroit to keep you busy this winter. 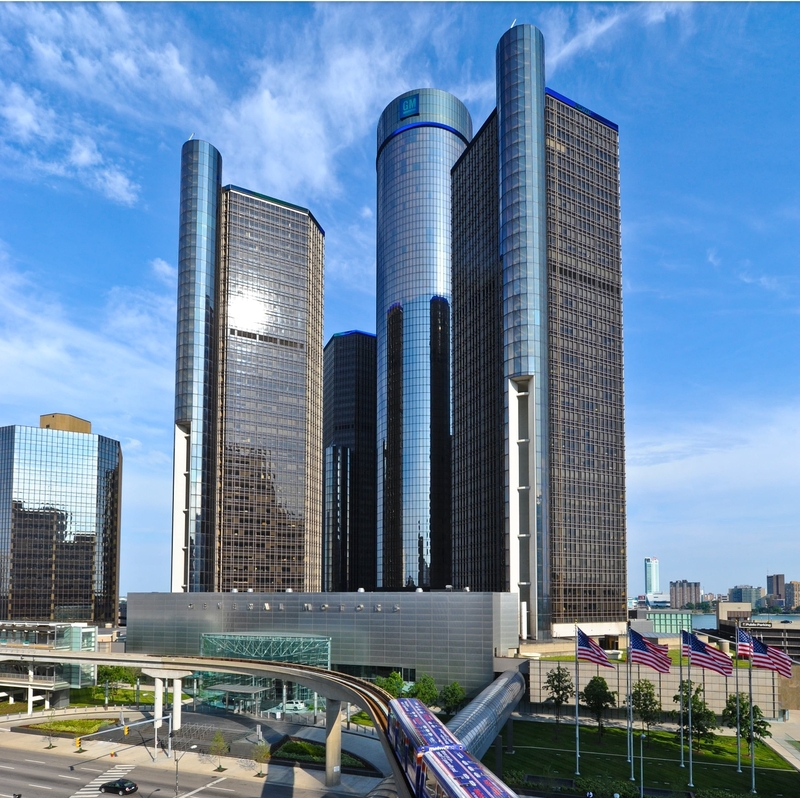 Visit the Detroit Marriott at the Renaissance Center March 2-4 for the Motor City Tattoo Expo. Take a swing at Suburban Collection Showplace for the Michigan Golf Show Mar. 9-11. Fishing enthusiasts won’t want to miss the Midwest Fly Fishing Expo March 10-11 at the Macomb Community College Sports & Expo Center. 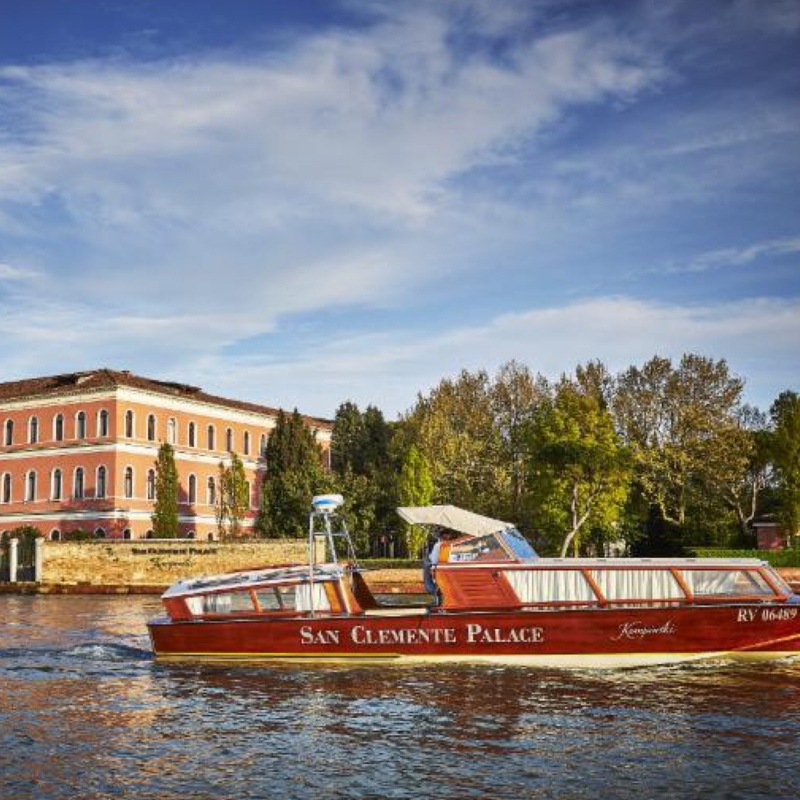 Find the boat you’ve been waiting for (or just imagine it) by visiting the Novi Boat Show March 15-18 at Suburban Collection Showplace. For additional events and expos, check out visitdetroit.com. This entry was posted in Design, Uncategorized and tagged 360 Magazine, aqua freeze festival, architecture, arena, arts, auto, auto show, automotive, Basketball, beautiful, beer, car, city, cobo center, comeback city, craft beer, culture, design, Detroit, detroit auto show, Detroit lions, Detroit Pistons, Detroit tigers, dtw, fashion, festivals, food, football, ford motors, generation z, global, good times, Henry Ford, Hockey, libations, lions, little caesars, meridian winter blast, metropolis, millennials, MLB, music, NBA, packzi day, pistons, pizza, pop culture, professional, red wings, sand, skyline, small business, spirits, sports, style, tech, technology, Tigers, Top Cities, travel, Vaughn Lowery, vehicle, visit detroit, youth on December 13, 2017 by wp360mag.